Even though we have not been handed over the keys to our flat, we still have to register ourselves into the system. Its purpose is to connect us with the postal service and used as proof that we live in the flat. We’ve lucked out that our landlord is fluent in German and English, because he helped us fill out our first forms in German. Today we trekked out to the local registrar and everything was done seamlessly. Hooray! This city is pretty well equipped when it comes to removing snow. 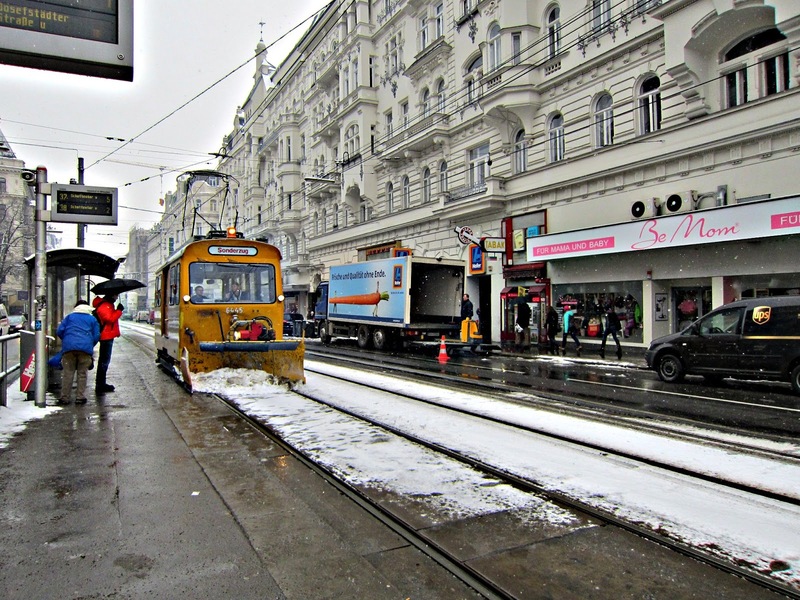 The snow pushing trams are so cute! 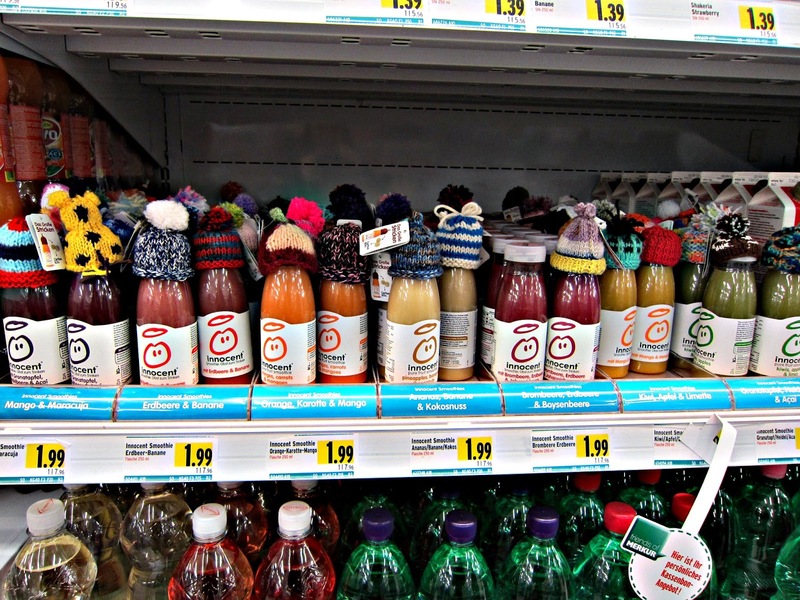 Cap Warmers for Chilled Drinks- I was so incredibly giddy when I saw these! Great pictures! I love seeing them. Yay sounds like things are coming along well! Love the CAPS! Keep the pictures coming!! !